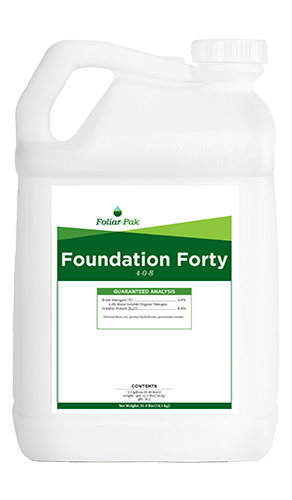 Foliar-Pak® Foundation Forty is a highly concentrated, engineered blend of specific amino acids for increased nitrogen fixation, chlorophyll production, and energy production. 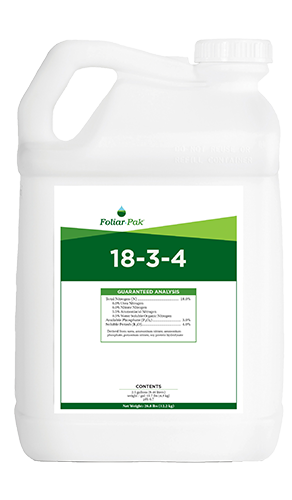 Foliar-Pak Foundation Forty supplies specific amino acids that work to increase in nitrogen fixation, chlorophyll production, and carbon fixation, three essential plant functions that directly impact plant energy. This leads to better production and storage of carbohydrates allowing the plant to build energy reserves which it can draw upon in times of need. 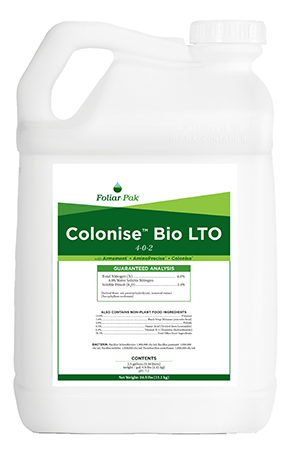 Foliar-Pak Foundation Forty facilitates greater uptake of nutrients and chemicals in two ways: by directly complexing and moving them through transcuticular pores or by loading metabolites into the stomatal guard cells. 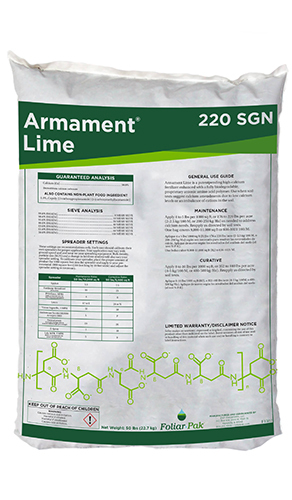 This flexes those pores open allowing easier entry and resulting in better performance of many tank-mix chemistries. 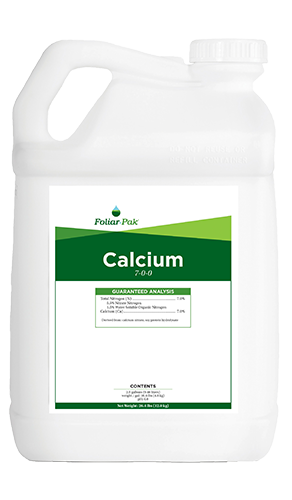 “When I began working at my course, we were using several nitrogen-based products that offered a quick release and color, but the effects only remained for 6 or 7 days.